Do you have what it takes to be a 'William the Conker'? Since the 19th century, conkers has been a popular children's game each autumn, but should the children be the only ones to have the fun? With that in mind, The Skeff is hosting a conkers championship in October. The Official 'Unofficial' Conkers Championships takes place in The Skeff on Wednesday October 10 from 7pm to 9pm. 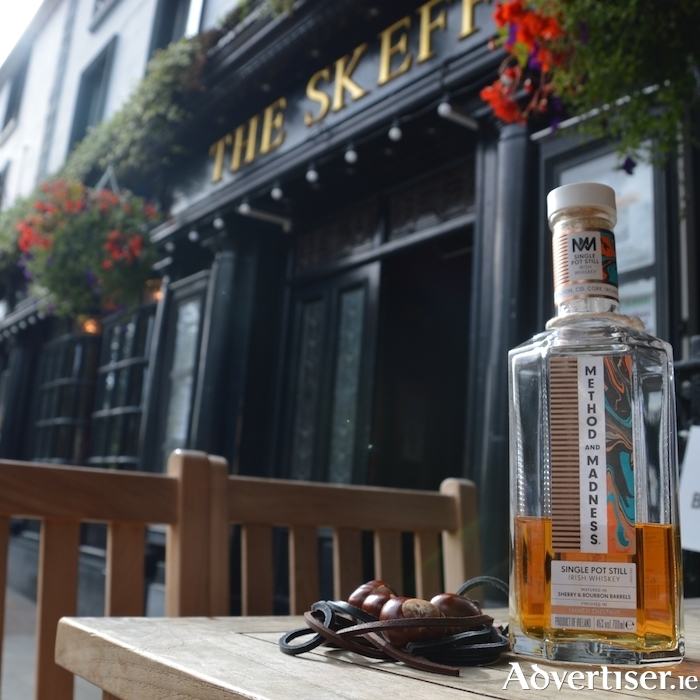 The event takes place in association with' Method Madness Whiskey', with the championships taking place in the venue's Whiskey Bar. Have you got a story to share on Culture Night? Galway Designers Studio House - New reasons to love September!